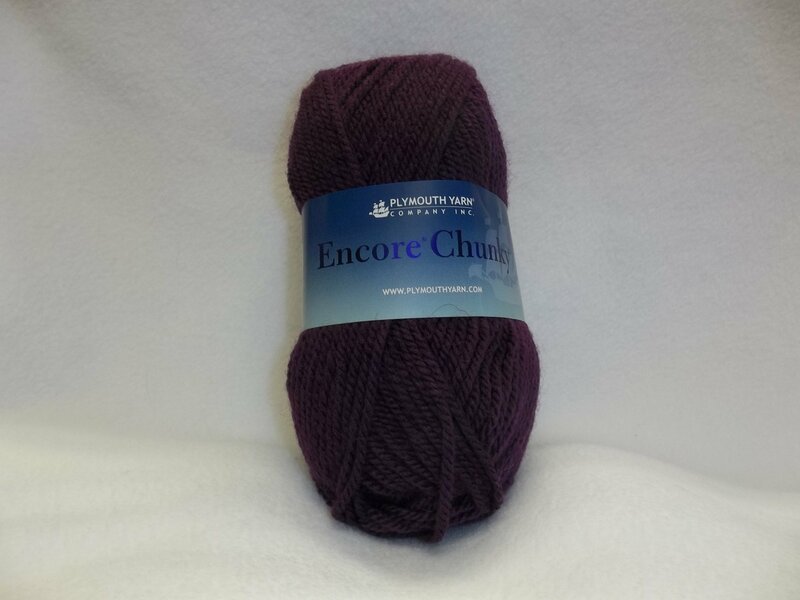 The chunky version of the Encore worsted. An acrylic wool blends of 75% acrylic and 25% wool. 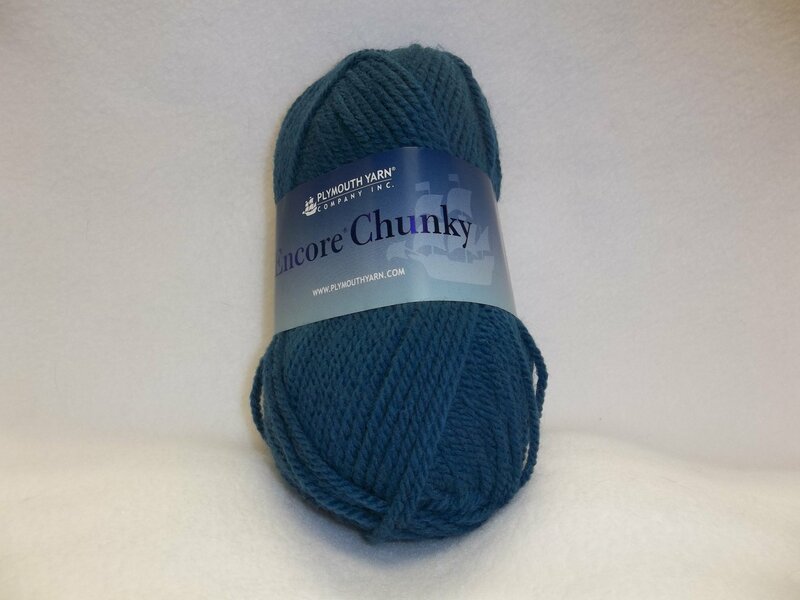 Encore Chunky is a very versatile yarn and a favorite for knitters and crocheters who wanted an easy care yarn for gift giving. 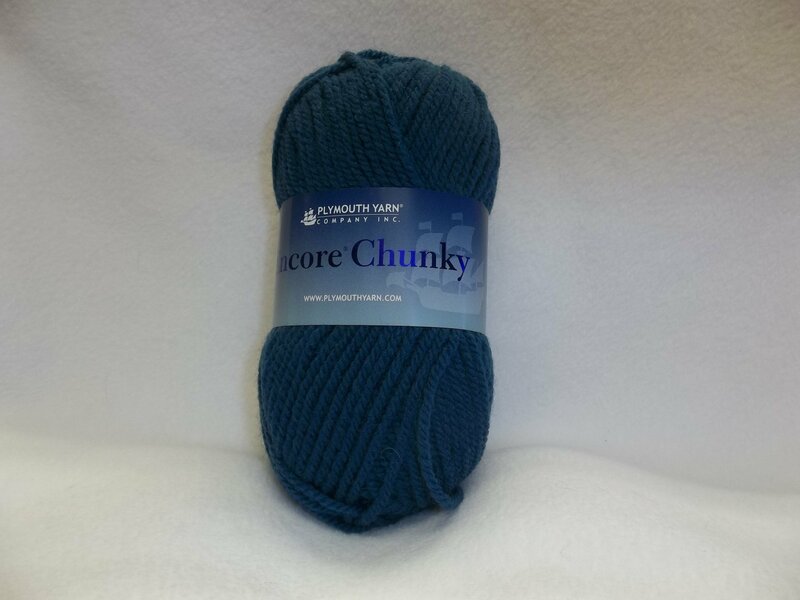 Each 100 gram skein contains 143 yds. Knits to 3.5 stitches to the inch on a suggested needle size of US10. Using a J Hook, it crochets to approximately 2.75 sts. to 1 inch. Machine wash on gentle cycle and tumble dry low.